United Utilities is the UK’s largest listed water company. 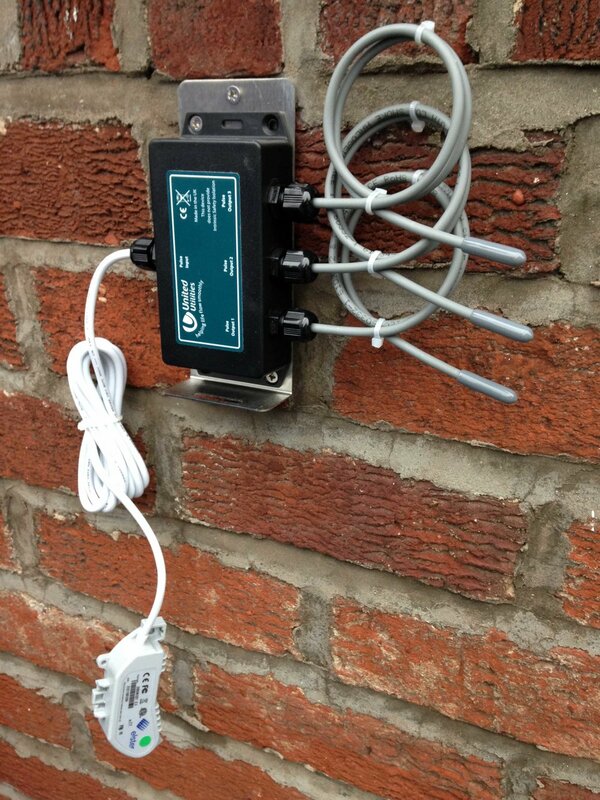 Enica provides a customised range of pulse splitters and wiring looms for the connection of AMR and water meter logging systems. United Utilities value Enica’s flexible approach to pulse splitters which enables them to custom make products to the client’s exact specification.